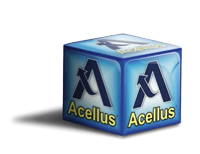 In its quest to provide high school students with multiple career path opportunities, Acellus has added another elective – Introduction to Accounting – to its High School Career and Technical Education offering. 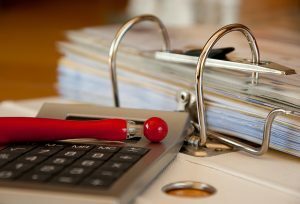 Introduction to Accounting provides students with an overview of the field, including its basic components and its function in industry. Learn more about the Elementary Engineering course and see a sample lesson.